A) Live Octa Markets Inc. I use technical analysis and fundamental analysis. 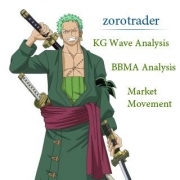 My technical analysis based on KG Wave, KG Level, and BBMA. For fundamental analysis just based on my knowledge data from forecast.